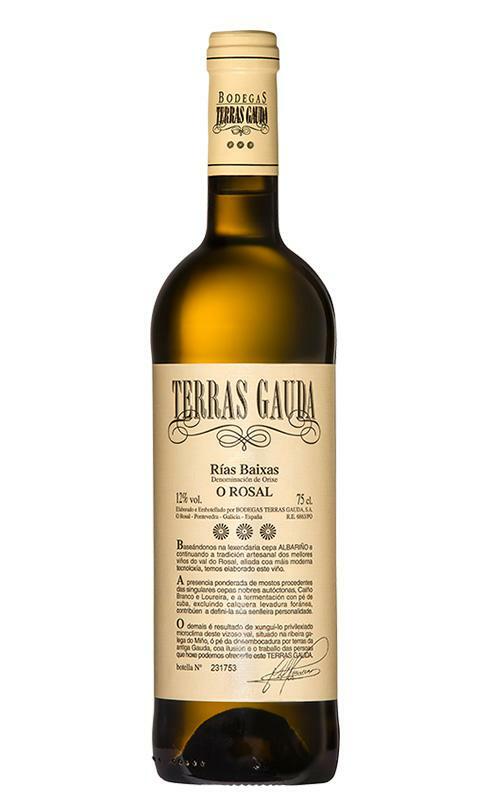 Bodegas Terras Gauda is the maker of this Terras Gauda 2017 (£10.52), a white wine from the region of Rias Baixas that is based on 2017 loureira, caiño, loureiro, caiño blanco and albariño and shows an alcoholic content of 12,5%. The Terras Gauda 2017 is the ideal white to combine with soft cheese and tuna salad. According to Uvinum users, this white wine earns 4 out of 5 points. - View: straw yellow, pale, clean and bright. 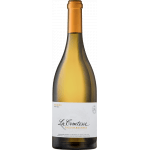 - Nose: good aromatic intensity, white fruits, stone, citrus, balsamic notes and mineral background. 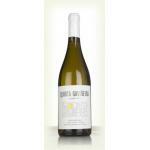 - Mouth: mouth-friendly, with volume, meaty, unctuous, marked acidity, fresh. ELABORATION: cold maceration by varieties. Fermentation in stainless steel at low temperatures. 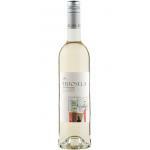 - Nose: apricot, ripe melon, citrus orange peel, orange blossom, subtle mineral notes, hints of mint and eucalyptus. I retained the colour, amber yellow. The 2017 smelled like banana.Powerful taste of wild berries. - View: Straw yellow with golden highlights. 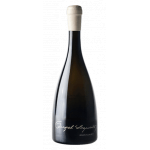 - Nose: High aromatic intensity, highlight the white fruits, bone and citrus notes also appear balsamic, floral and herbaceous. 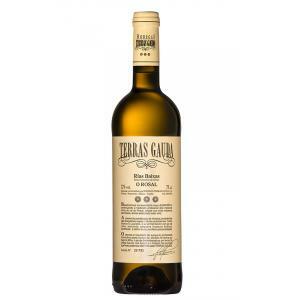 - Terra Gaudas Wine is a wine made from albariño, white and loureiro caiño; proceeding the first low and wetlands 2; and the third height vineyards and lower humidity. Peach, floral, salty, tasty, friendly. 90 points. Peach scented, silex, tasty, friendly. 90 points. Terras Gauda 2014 is perfect for seafood. Peach, white flowers, flint, tasty, fresh. 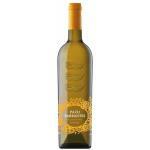 If you want to buy Terras Gauda 2017, at Uvinum you will find the best prices for Rias Baixas white wine. Buy it right now at Uvinum, fast and 100% secure. We offer more than 59.000 products for sale becoming this way the biggest company to sell wine, beer, and spirits online in Europe thanks to more than 38.000 customers who trust us.